Guidance on getting an exemption from maritime security notifications and the recognition of seafarer certificates of competency are among 28 documents published by the UK government as part of its planning for a "no deal‟ Brexit. 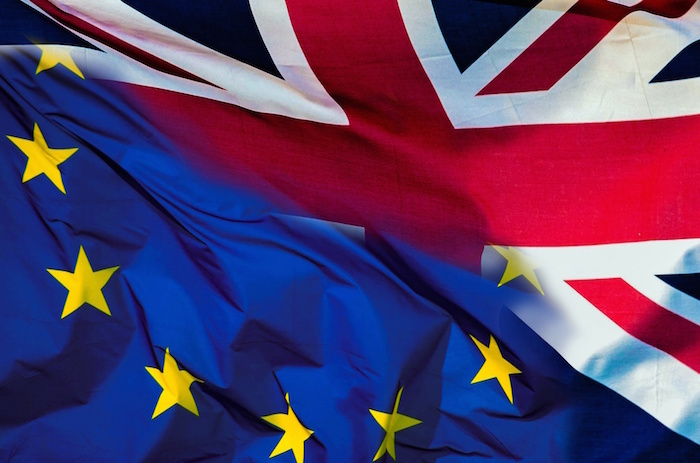 THE UK has published guidance documents on how seafarers and shipping companies would be affected by a no-deal Brexit, drawing the ire of the country’s largest maritime union. They are among a batch of 28 documents in total published, including contingency plans for driving licences and passports. “In a "no deal‟ scenario EU countries would be unable to issue exemptions to vessels, irrespective of registration / flag, operating scheduled services from the UK,‟‟ the technical notice says. “The certificates must be accompanied by an "endorsement attesting such recognition‟, issued by the country recognising the certificate,‟ the document says. It says that in the event of no deal the UK government will continue recognising all certificates it currently recognises, including those issued by EU and European Economic Area countries after exit. The main opposition Labour Party’s shipping spokesperson Karl Turner told Lloyd‟s List the government was failing to protect the interests of UK seafarers, passengers, employers and the country‟s maritime skills base.